A diagram of Earth surrounded by various forces of galactic presence, from 2008. Is it going to hold? 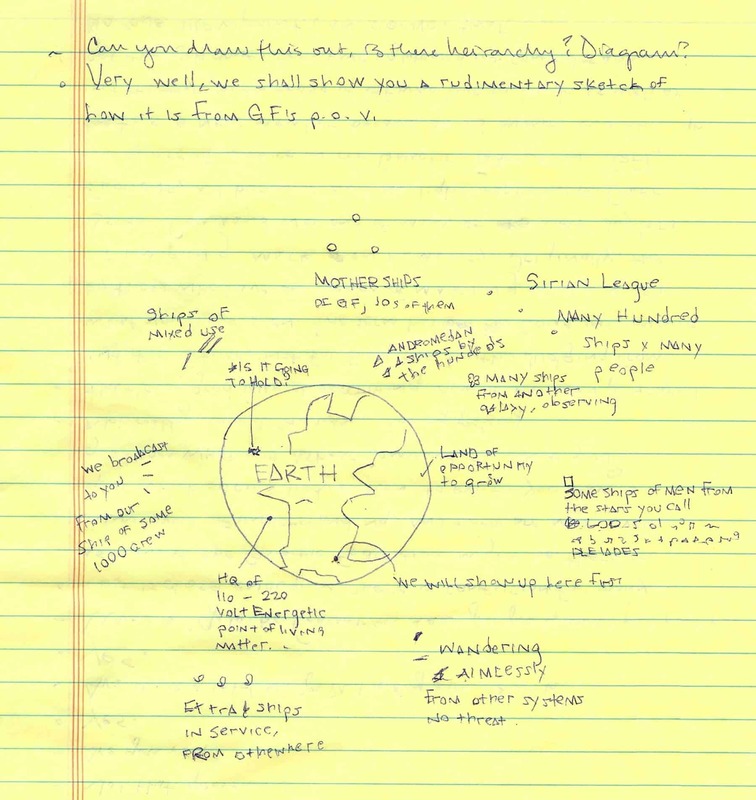 The drawing of Earth seems to center on the Atlantic Ocean, showing the east coast of North and South America to the left and Europe/Africa to the right, roughly drawn out.